Continuing through April 7 — Lakewood Theatre Company presents "Taking Steps" at Lakewood Center for the Arts, 368 S. State St., Lake Oswego. For tickets and showtimes, visit lakewood-center.org. March 16 (10 a.m. to 4 p.m.) — Abernethy Spring Fiber Sale at Abernethy Grange, 15745 South Harley Ave., Oregon City. Free. All types of fiber and handmade fiber tools. Call 503-381-4903. March 16 (2 p.m.) — West Linn Alliance for Inclusive Community presents Clackamas County Assistant Administrator Emmett Wheatfall in conversation at the West Linn Public Library, 1595 Burns St. Wheatfall will share the county's proactive measures to ensure the well-being and inclusion of multi-ethnic/cultural residents, employees, businesses and tourists. Free and open to all. March 16 (7 p.m.) — West Linn Historical Society presents the West Linn Radio Show at Youth Music Project, 2015 8th St., West Linn. 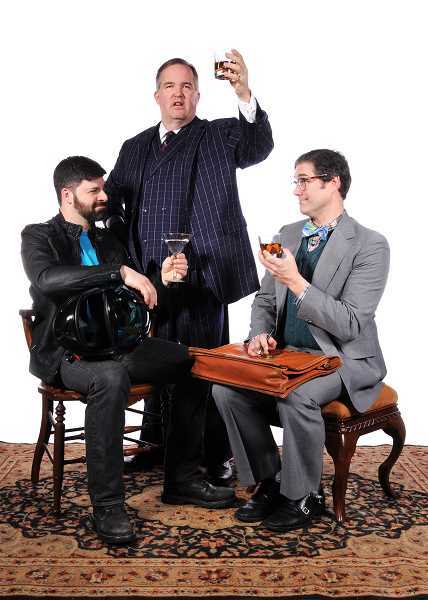 The show is similar to an old-time radio drama, depicting life in West Linn in the 1950s. Tickets are $12; call 503-312-3188 or visit westlinnhistory.org. March 17 (7 p.m.) — The Lake Oswego Millennium Concert Band presents a free concert at Lakeridge High School auditorium, 1235 Overlook Drive, Lake Oswego. Program includes many genres of music, including Irish tunes. 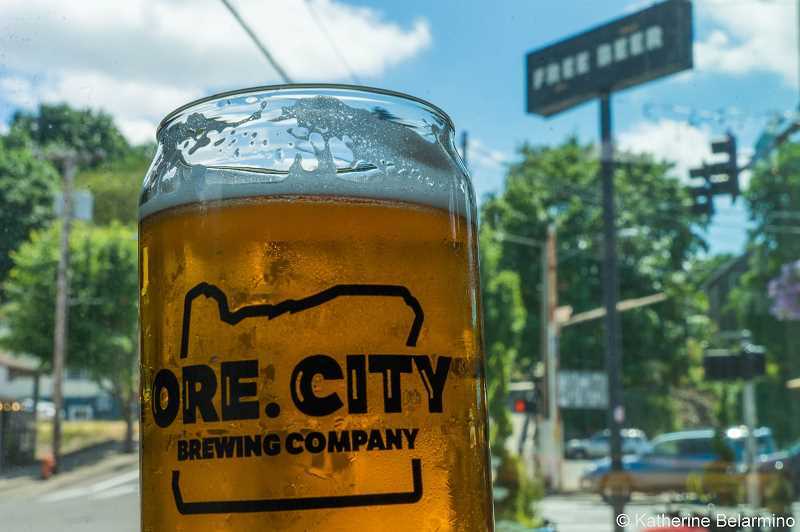 March 19 (5 p.m. to close) — Support Clackamas County Arts Alliance by attending Pints for Charity at Oregon City Brewing Co., 1401 Washington St., Oregon City. $1 from each OCB drink will be donated to CCAA. Minors are allowed until 9 p.m. Food available from Olympia Provisions. Free admission. March 19 (7 p.m.) — Third Tuesday author presentation at the Lake Oswego Public Library, 706 4th St., features Karen Karbo, author of "In Praise of Difficult Women: Life Lessons from 29 Heroines Who Dared to Break the Rules." Free and open to all. March 20 (1 p.m.) — Pop-Up Makerspace uses hands-on technology and popular STEM activities at the West Linn Library, 1595 Burns St. For those in grades K-5; free. March 21 (noon) — The Arts Council of Lake Oswego presents a Lunch and Learn event featuring artists of the "HERE Now: Art Inspired by the Immigrant Experience." Free, at 510 1st St., Lake Oswego. March 21 (5:30 p.m.) — Willamette Falls Heritage Area Coalition presents an update on the status of Willamette Locks at the Oregon City Elks Lodge, 610 McLoughlin Blvd., Oregon City. Free. Donations accepted. Call 503-419-6340. March 21 (8 p.m.) — Oregon City Public Library presents "Let's Get Lit" trivia night at White Rabbit Books, 503 Main St., Oregon City. Free. Call 503-657-8269.